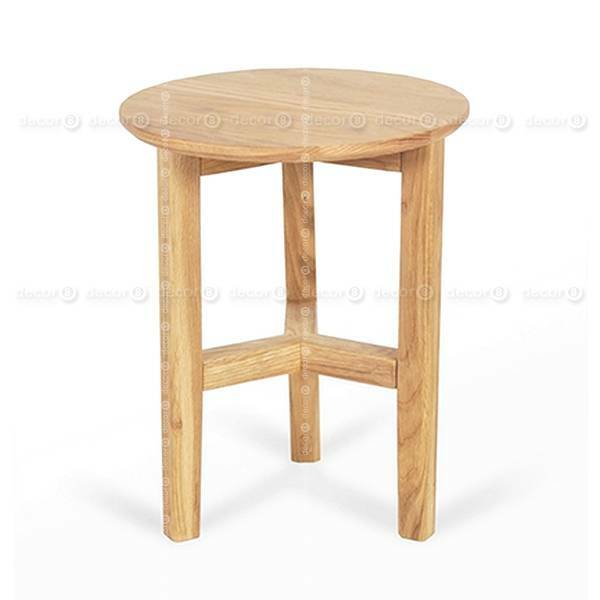 The Sandra Solid Oak Side Table is made from solid American white oak. Sandra is the perfect companion in your bedroom or living room. Available for delivery in 7-10 days. This Side Table matches perfectly with the Anders Coffee Table and Vista TV Cabinet. 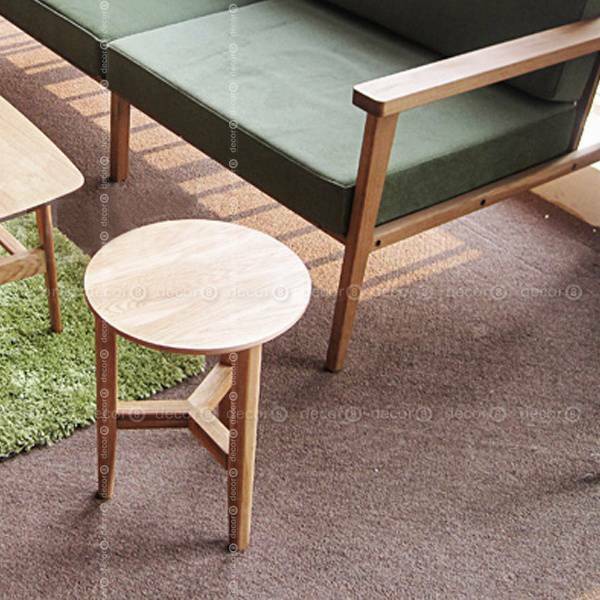 Looks great with the Decor8 solid oak wood furniture collection, including the Solid Oak Gram Scandinavian Coffee Table , Solid Oak Morgen Dining Table , Solid Oak York Dining Table. 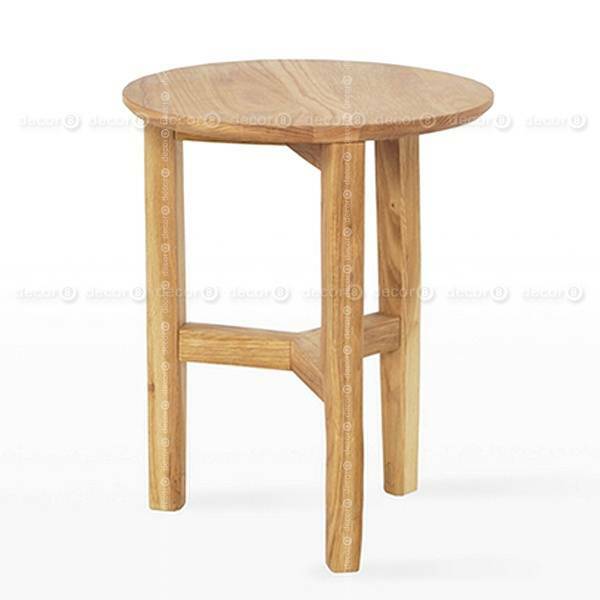 Also check out the Decor8 modern wood furniture collection.